Right on schedule -- or a day early, depending on your time zone -- Sony has unleashed version 3.50 of its PS3 firmware. And as previously promised, it's got 3D Blu-ray movie playback with it. According to the Official US PlayStation blog, there's also some added Facebook integration and new methods of grief reporting. We're still updating and will let you know what else we might unearth. Update: Surprise, surprise, it works. We were able to test Blu-ray 3D out and got it running without too much hassle, as long as the HDMI setting is on "Auto" it will detect your 3DTV and switch to the correct mode just like it has for gaming since the update that enabled 3D functionality there. We didn't see any differences in the menus with the Disney Blu-ray 3D demo disc we had on hand, but we'll be checking out how BD-Java functions in 3D later on. 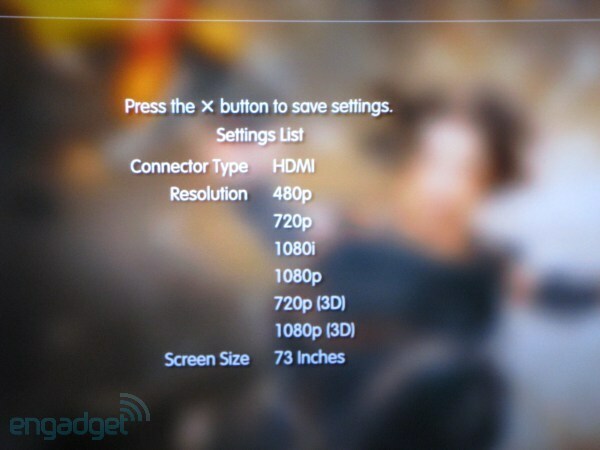 Update 2: Per Sony's v3.50 support page, and verified by several sources, the PS3 has to choose between Blu-ray 3D playback and lossless audio, whether from DTS-HD MA or Dolby TrueHD, it will fall back to a compressed codec while playing 3D content, while menus, items and BD-Java content "may be different" on the PS3 than on other systems. What features were released with system software update version 3.50 for the PlayStation®3 computer entertainment system? An update to the PS3™ system software was released on September 21, 2010. You can use this update to upgrade your system software to version 3.50. If your PS3™ system software version is 3.50 (or later), you do not need to perform this update. To check the version of your system software, go to (Settings) > (System Settings) > [System Information]. The information is shown in the [System Software] field. To download, visit the PS3 system software update page. The PS3™ system can now play 3D content on Blu-ray 3D™ discs. • A full HD 3D display, active 3D glasses, and a high-speed HDMI cable (each sold separately) are required for 3D features. Visit http://us.playstation.com/support/3D for details. 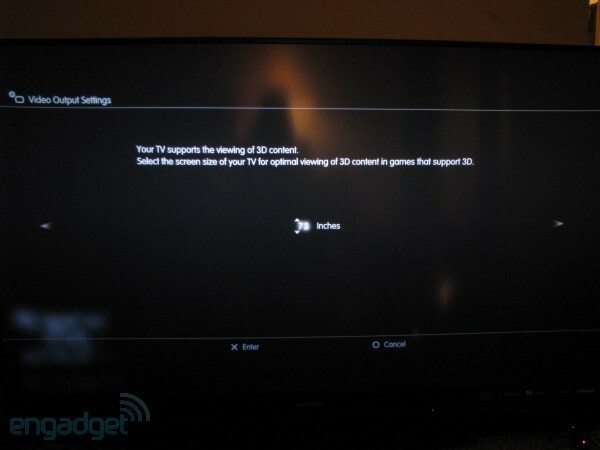 • The 3D display of some elements such as menus and subtitles may be different on the PS3™ system than on other 3D playback devices. • Depending on the content, some BD-J (BD-Java) features may not play in 3D or may not function properly on the PS3™ system. • When Dolby TrueHD is selected as the audio format, audio will be output in Dolby Digital during playback of Blu-ray 3D™ content. • When DTS-HD is selected as the audio format, audio will be output in DTS during playback of Blu-ray 3D™ content. • You can now submit "grief reports" if you receive unwelcome or harassing messages. To submit a grief report, select the message under [Friends], press the △ button, and then select [Grief Report]. You can now access public information on Facebook from Facebook-supported games. [Allow Access from Games] has been added under [PlayStation®Network] > [Account Management] > @ [Facebook].